Taking a step in the right direction, Avaya has recently announced it will be focusing on improving the user experience. 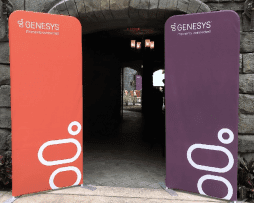 The company will be streamlining its entire unified communications offerings into the new Avaya Equinox platform, hoping to bridge the gaps previously left open with three separate solutions for voice, video and collaboration. 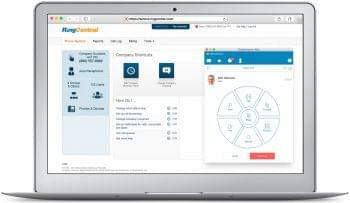 The Avaya Equinox platform is a new conferencing solution that will combine the Scopia video conferencing platform with Avaya Aura for both video and voice conferencing into one integrated solution. 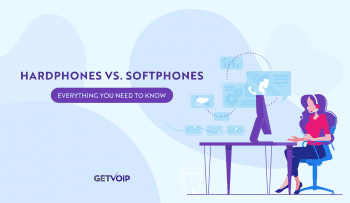 Previously users would have to utilize different platforms for different communications, leading to a rather complicated user experience. As we know, user experience is key – and if something is just a hassle to use, people won’t use it. This is absolutely a step in the right direction for the company, far too often user experience is ether ignored, or simply an afterthought. 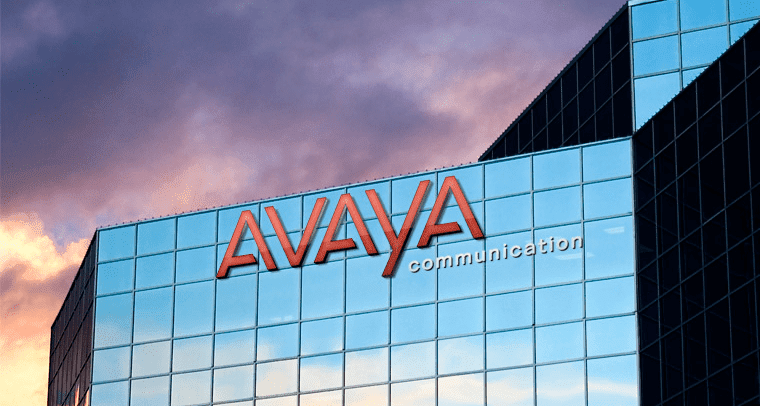 Avaya said the solution will deliver streamlined, mobile-first communications within both the applications, and even web bowers, utilizing WebRTC to allow for web based connections to join in on the conference. This is all about improving the ease of use. 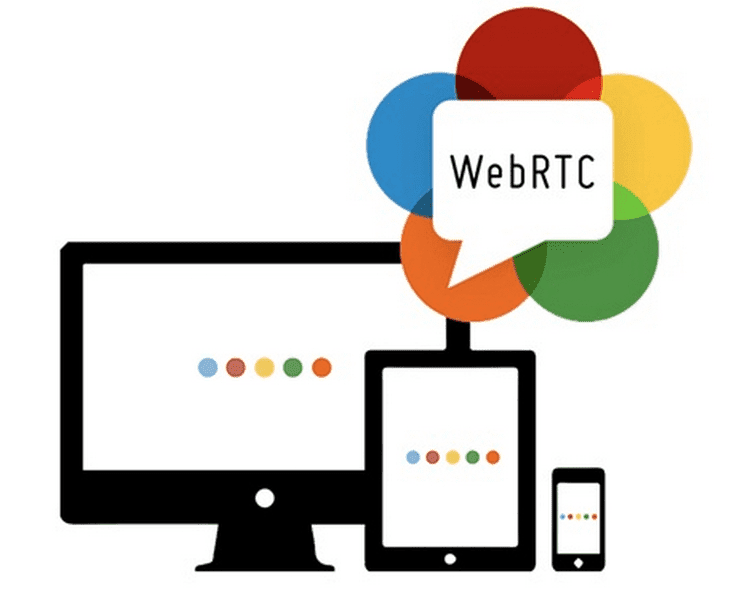 Users won’t have to download applications, but can instead join in on video or voice conferences right from their web browser – such is the power of WebRTC. On top of streamlining their platform, minimizing the hoops users have to jump through to place a call or start a conference, Avaya has also announced the Avaya Breeze Client SDK, for developers, end users and partners to take full advantage of the system. 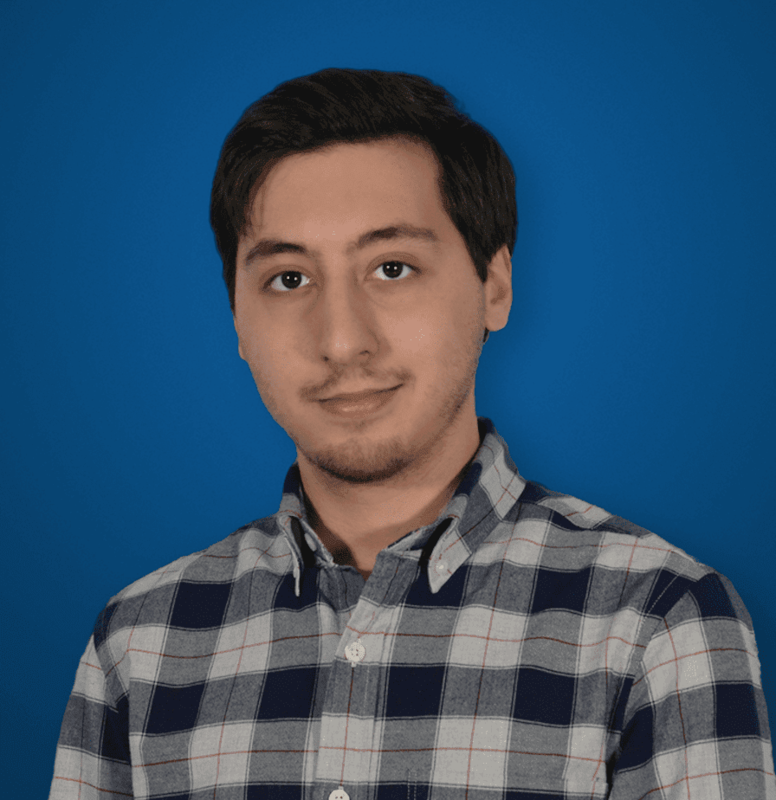 This new Client SDK can be used to automate workflows, or tie in the growing set of Avaya Snap-Ins, like the previously mentioned WebRTC. Part Avaya’s Developer Suite, this will be key for those that want to build their own unique solutions off of the Avaya platform, or just completely tailor their platform to their business’ needs and liking. To top off the announcement and additions to the Avaya lineup, a new hardware endpoint was also introduced to take full advantage of the new Equinox platform. 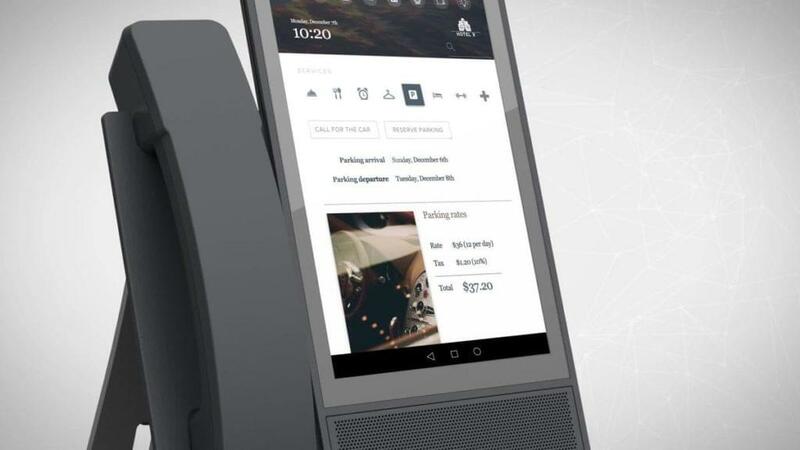 The all-glass Avaya Vantage device is a tablet-type terminal based on the Android OS, which is combined with either a corded or wireless handset. Designed as an always-there device right on your desktop, with an improved speaker over previous models and even a wall-mount bracket, the glass tablet will allow users to make or receive voice or even video conferences just like any other mobile device. While not incredibly new, the Vantage could be a unique alternative to other mobile devices or tablets already used by many. Avaya had adopted the Scopia video conferencing solution when they acquired Radvision back in 2012, so users will be happy to finally see the entire platform coming together into one integrated solution. Avaya said the Equinox platform will be available in January of 2017.